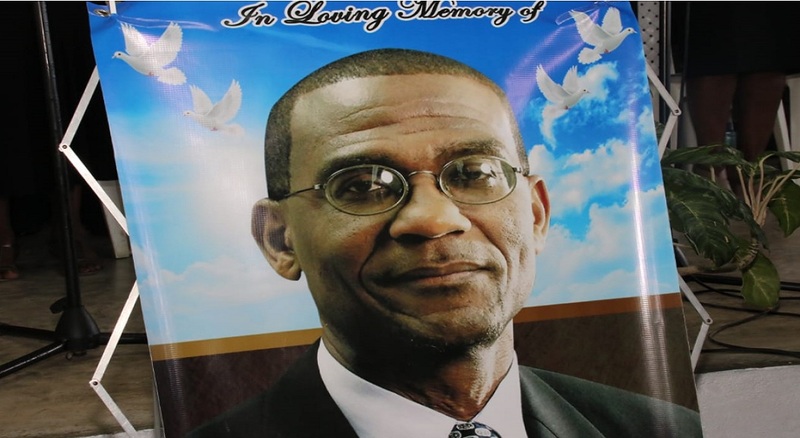 The pews of the Port Antonio Open Bible Church were filled to capacity with mourners who came to pay their final farewell to slain Member of Parliament (MP) for East Portland, Lynvale Bloomfield, on Saturday, February 23. 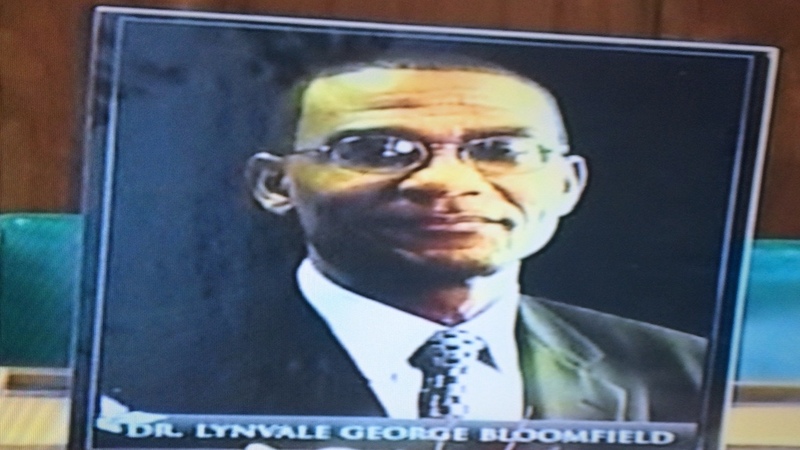 Bloomfield, who was found murdered inside his Passley Gardens, Portland home on February 2, was remembered as a patriotic son of the soil, who gave his all for his constituents. 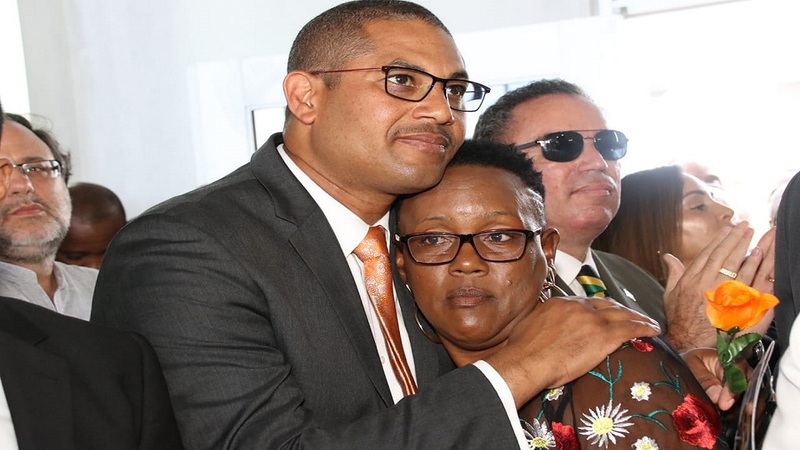 Speaking on behalf of the Government, Justice Minister, Delroy Chuck, paid tribute to his fallen parliamentary colleague by hailing him as a dedicated representative of the people who he never heard raise his voice. "His calm, unassuming, non-confrontational manner was an example to all. Dr Bloomfield's contribution was everlastingly meaningful. He was a man of impeccable integrity," Chuck said. Bloomfield was also hailed as an outstanding public servant by Opposition Leader, Dr Peter Phillips. "He was an excellent servant who came to Portland by choice," said Phillips. 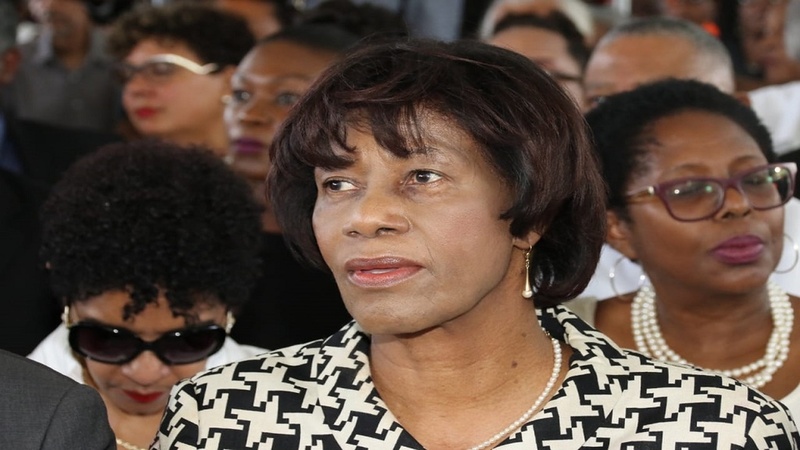 Former Prime Minister, Portia Simpson Miller, read the first lesson, and appeared jaded throughout the proceedings. Bloomfield's sending-off ceremony was attended by politicians from both sides of the fence, including other Members of Parliament (MPs) Daryl Vaz, Lisa Hanna, Delroy Chuck, Wykeham McNeil, Julian Robinson, Dr Angela Brown Burke, along with Senator Damion Crawford and former politician, Heather Robinson. Other tributes were offered by MP Natalie Neita, who displayed vocal qualities in the process; Dr Shane Alexis; the Reverend Ronald Thwaites, another MP; the Cornwall College Class of 1976; and the Port Antonio Baptist Church Choir. 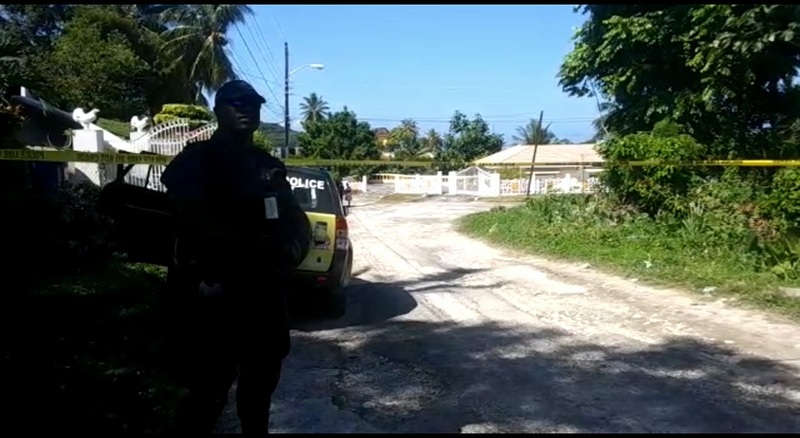 Bloomfield's remains were interred in the north eastern Jamaica parish. His killing is still to be solved by homicide detectives.